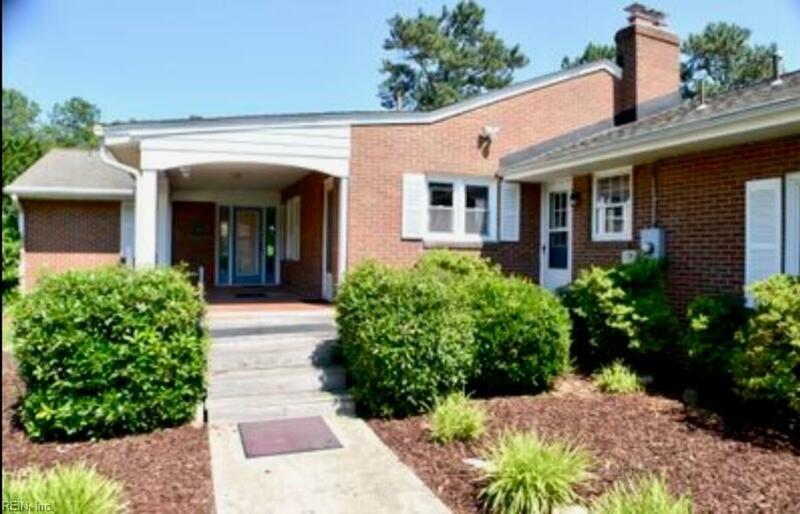 10 Hodges Dr, Hampton, VA 23666 (#10228786) :: Abbitt Realty Co. Waterfront home in convenient location on inlet of Back River! Tidal access for fishing, kayaking, boating and great views of various sea birds as they fish the water! 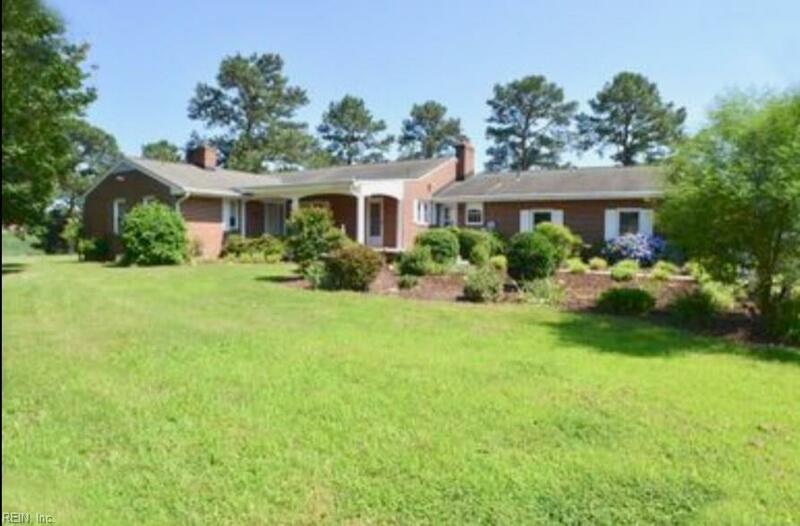 This beauty of a brick rancher is situated on 1.63 acres. There are 2 fireplaces- one gas, one wood-burning. It has gleaming hardwood floors and waterviews from almost every room. There's also potential for an in-law suite featuring a full bath. 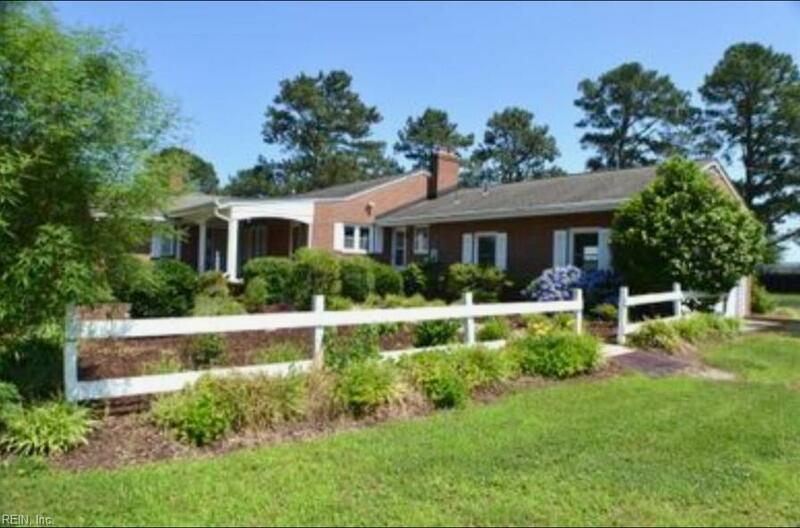 Mature trees and landscaping make for a rural feel, although just a short distance to Mercury Blvd, I-64, restaurants, shopping, beaches and bases. Appraisal on file for $360,000.00Barn and pier are being sold as-is.